Make Ireland Your Group Travel Destination This Year! 1. Accessibility – Getting to Ireland has never been easier! It’s never been easier to get to Ireland – all the major airlines offer flights here, from Irish airlines, such as Aer Lingus and Ryanair, to international ones, like Lufthansa, Air France and United Airlines. Ireland had over 10.3 Million visitors in 2016 on one of the over 250,000 flights handled by the island’s five major airports. 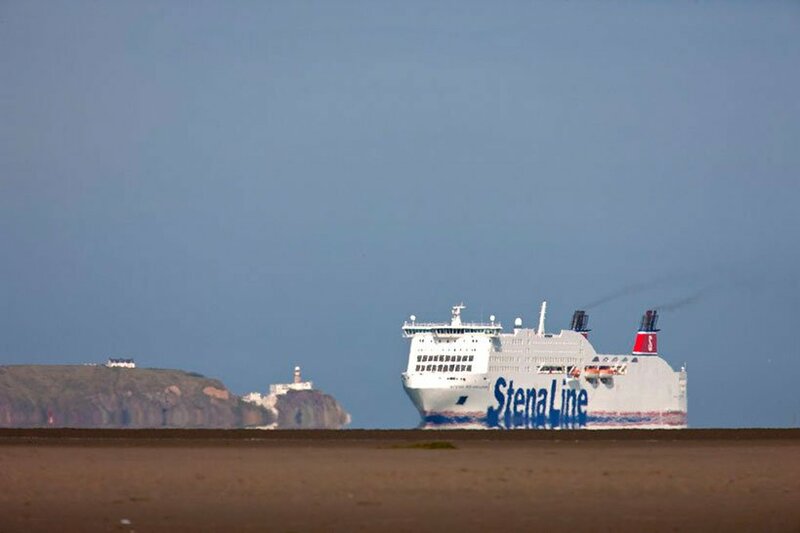 Ferries are another easy way for you to get to Ireland, with operators such as Irish Ferries and Stena Line providing numerous connections every day – Irish Ferries operates the world’s largest car ferry, the Ulysses. Additionally, 2018 will see the newest addition to their fleet with a € 144 Million Ice-Class cruise ferry, which is yet to be named. The ship will feature more comfort for passengers, such as on-board cinemas, external balconies, shops and other facilities. 2. 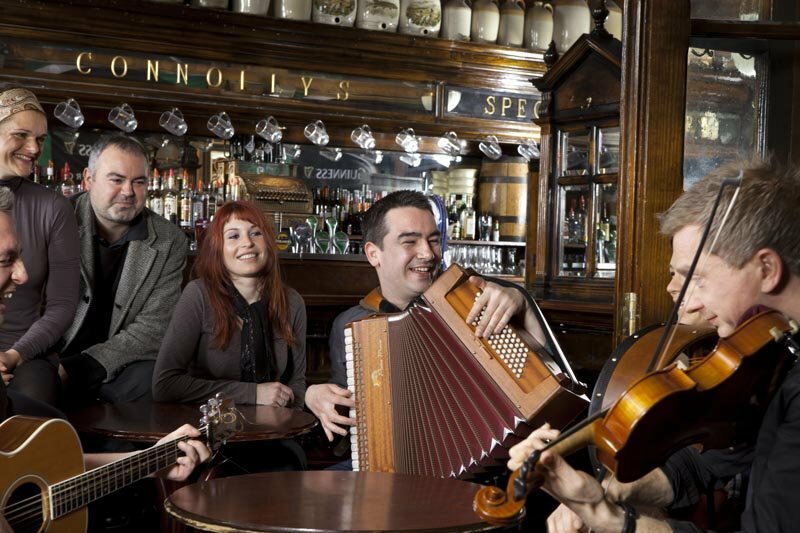 Europe’s friendliest country – meet the Irish! Ireland has the reputation of being one of the most welcoming countries in Europe. Irish people love chatting - just enter a local restaurant or pub and people will start talking to you as if you have been friends forever. They will also do whatever they can to help you. Your group will receive the warm Irish welcome and return home with memories of an unforgettable trip. 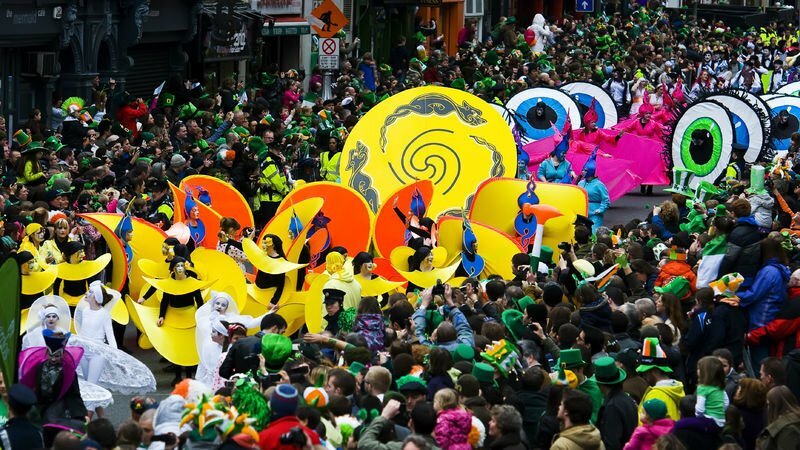 Over the years Ireland’s festival calendar has grown immensely with different events throughout the country. 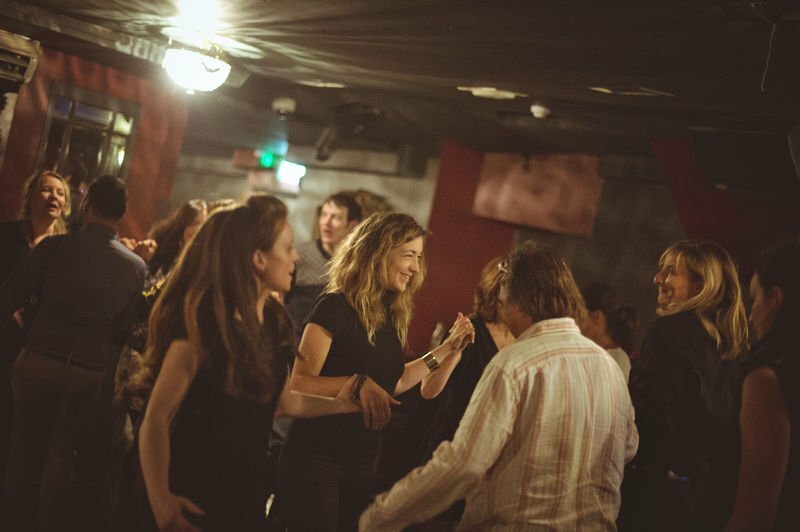 There are plenty of events all over Ireland to suit all groups’ tastes and interests: the world famous and beloved St. Patrick’s Festival in March, the award-winning Galway International Arts Festival in July and the Lisdoonvarna Matchmaking Festival in September are just the tip of the iceberg!. Even the Pope is planning to come to Dublin in August 2018 for the World Meeting of Families! Ireland is very group focused and you will quickly see for yourselves that in the hospitality industry hostels, attractions, restaurants, etc. offer very good discounts to groups. Furthermore, most museums and galleries in Ireland are free, so your group will have plenty to see without spending a fortune (and no excuses either!). Ireland differs from any other country for its culture. In some parts of the island your group will still hear locals speaking Gaelic as their first language like in Connemara. You can learn the steps of the Irish Set Dancing and play Gaelic Football, Hurling and Handball, unique to Ireland and not to be experienced in any other country. Finally, traditional Irish dishes are also part of our culture like the well-known Irish breakfast and the Irish stew – your group should definitely try some of these dishes. Ireland has plenty of historical tourist attractions. 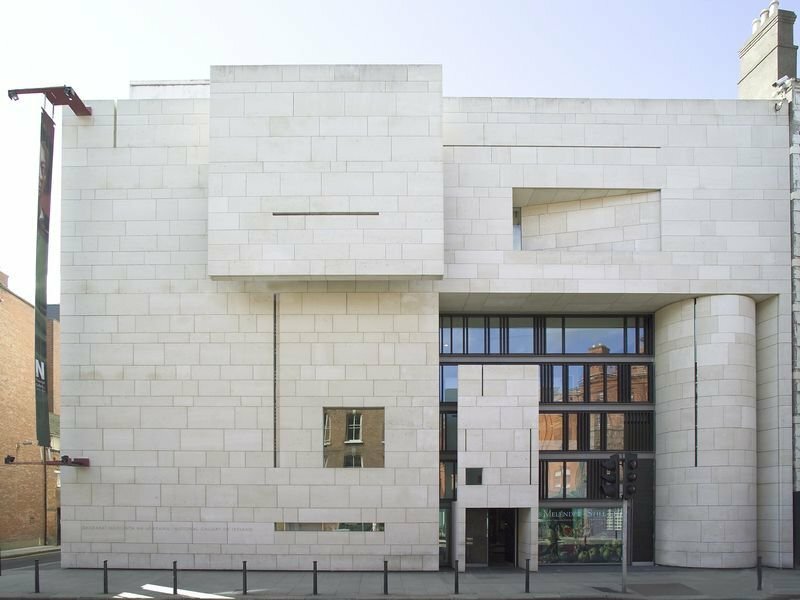 In Dublin your group can tour from Dublin Castle, built on the orders of King John of England in 1204, through Dublinia, celebrating the Viking settlement, to the GPO Witness History Exhibition, commemorating the 1916 Rising. 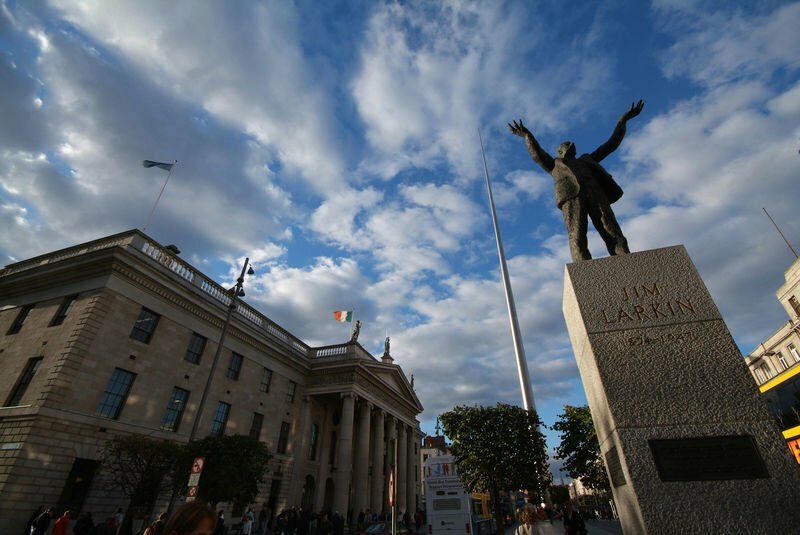 We also recommend your group to visit EPIC The Irish Emigration Museum, an interactive attraction telling the story of Irish people who spread around the world and their achievements into art, science, politics, music and much more. This is just a flavour of historical tourist attractions in Dublin. The whole island is brim-full of them: the charming Blarney Castle in County Cork, the stunning Kylemore Abbey in County Galway and the award-winning Titanic Experience in Belfast are just a few examples. Launched in 2014 to promote the West of Ireland, your group will be able to admire all the natural wonders that this region has to offer. 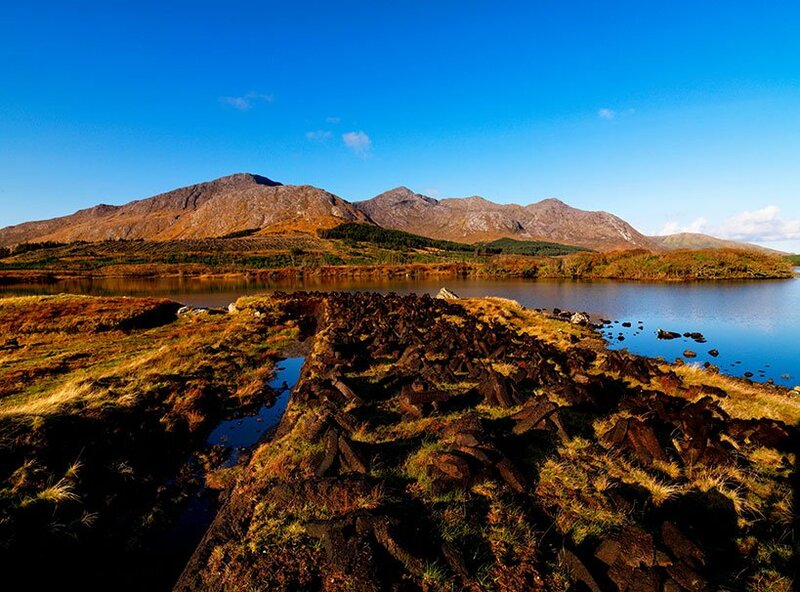 You can take a hike in the Connemara National Park with its rugged mountains and crystal-clear lakes or go underground in the Doolin and Aillwee Caves. Finally, don’t forget to tour the Cliffs of Moher, the most breath-taking natural landmark in the heart of Ireland’s Wild Atlantic Way – none of our groups wants to miss a visit there! After the Wild Atlantic Way, Ireland’s Ancient East was also inaugurated in order to promote the rich culture, the lush landscapes and the ancient history of the East of Ireland. Some of its sites are over 5000 years old! If your group is into ancient history, they will absolutely love this region. 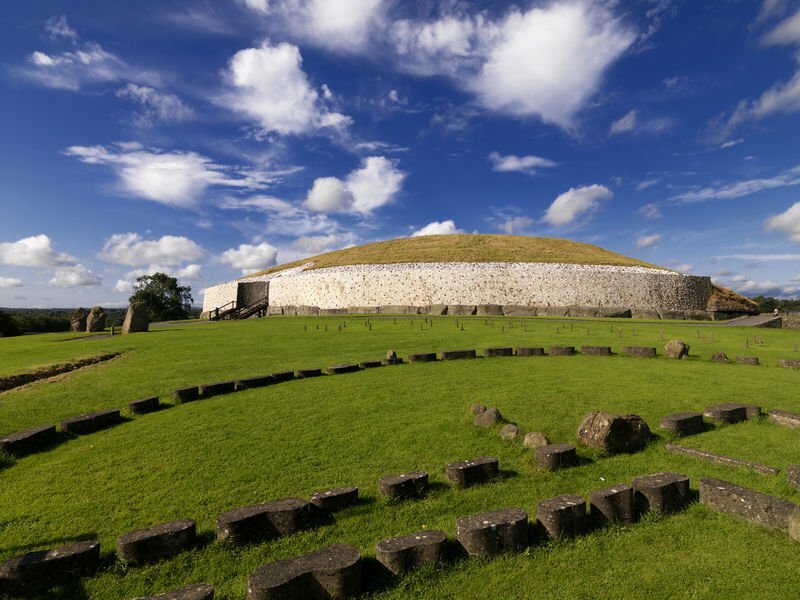 Heading north your group can visit the passage tomb of Newgrange, a Stone Age monument in the Boyne Valley, while heading south, they can tour the spectacular “Valley of the Two Lakes” in Glendalough. 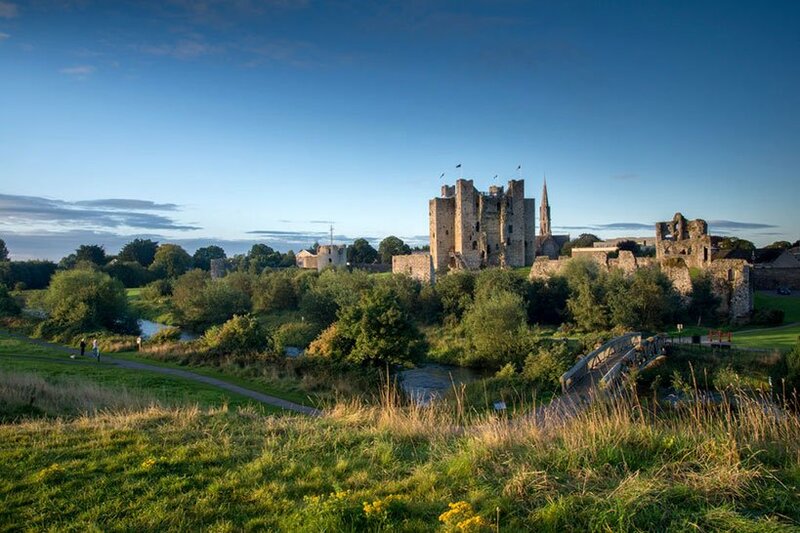 They can also go further south and visit the Norman Kilkenny Castle or admire the exquisite Rock of Cashel. Ireland has many places that have been designated as UNESCO World Heritage Sites for their outstanding cultural significance and beauty. A few examples are Brú na Bóinne with Newgrange and other internationally renowned Neolithic passage tombs, Skellig Michael and the worldwide famous Cliffs of Moher. 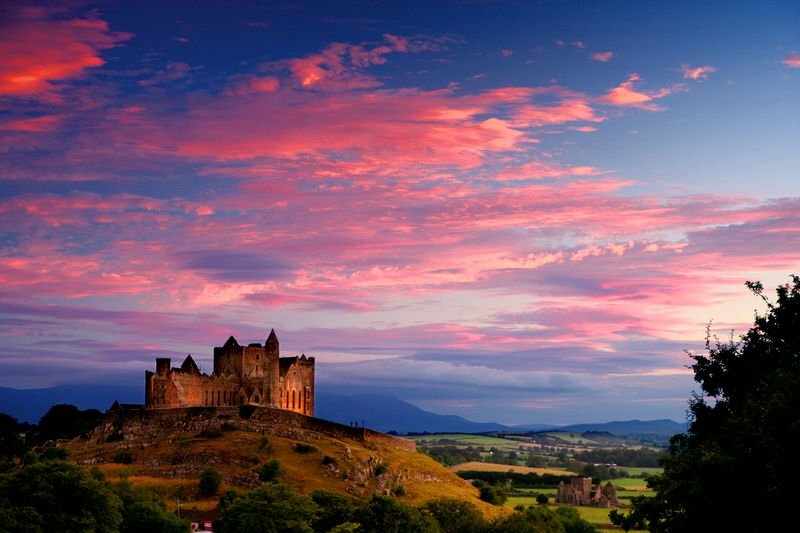 Ireland is home to many tourist attractions that won awards for their world recognised exceptional experiences. 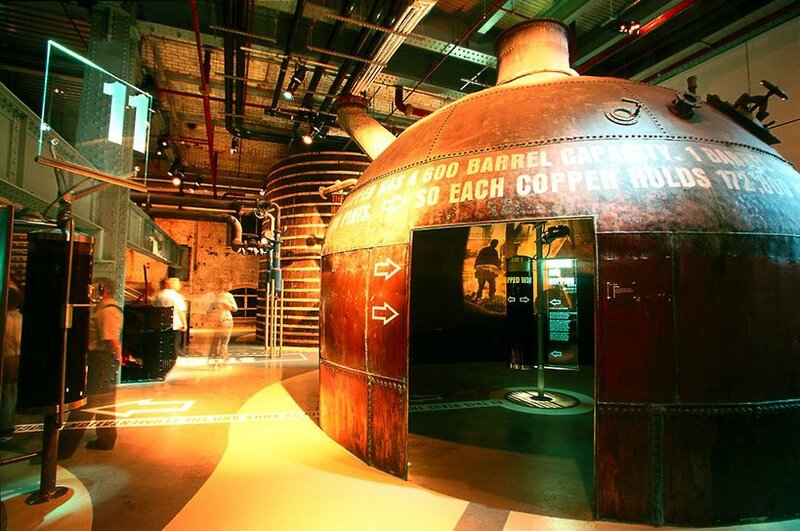 In 2015 Dublin's Guinness Storehouse was crowned Europe's Leading Tourist Attraction at the World Travel Awards, beating the Colosseum in Rome, the Eiffel Tower in Paris and La Sagrada Familia in Barcelona. Titanic Belfast in Northern Ireland won the same award in 2016 and the title of the World’s Leading Tourist Attraction. As for 2017, Spike Island in County Cork was named Europe's Leading Tourist Attraction. At this point the question is only one: which Irish attraction is going to win in 2018? Padawans and Jedi Masters alike will want to visit Ireland in 2018, because scenes for The Last Jedi were filmed all along the Wild Atlantic Way, from Cork and Kerry to Clare and Donegal. 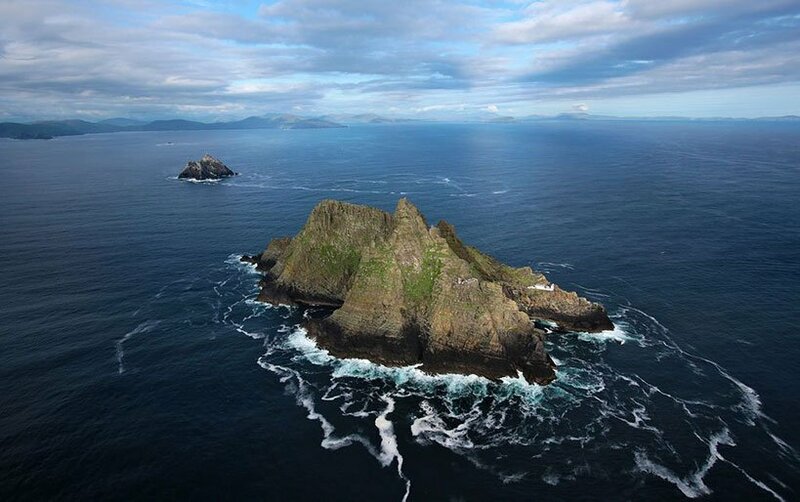 The cast and crew of Star Wars came to Skellig Michael for the finale of 2015’s The Force Awakens and returned the following year for more extensive shoots featuring Jedi Master Luke Skywalker’s hideout on Ahch-To, where all scenes shot in Ireland take place. 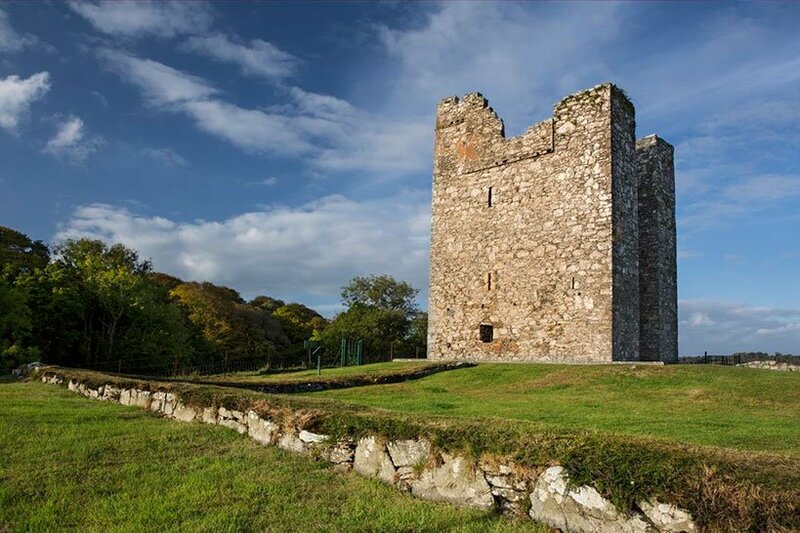 Fans of HBO’s hit series should not miss out on a visit to Northern Ireland, where many scenes in the North, the Stormlands and parts of the Kingsroad were filmed! Our groups love taking day trips up north from Dublin to see Winterfell, Storm’s End, meet Direwolves and see authentic filming props such as weapons, costumes and set parts at the many attractions dedicated to Game of Thrones fans! Ireland has so many beautiful landscapes that it has been chosen by several directors for their movies and series. The Cliffs of Moher were featured in Harry Potter and the Half Blood Prince and Trim Castle was used in many scenes of Braveheart. Finally, many scenes of the TV series Vikings are shot in Ireland, specifically at Lough Tay in the Wicklow Mountains. 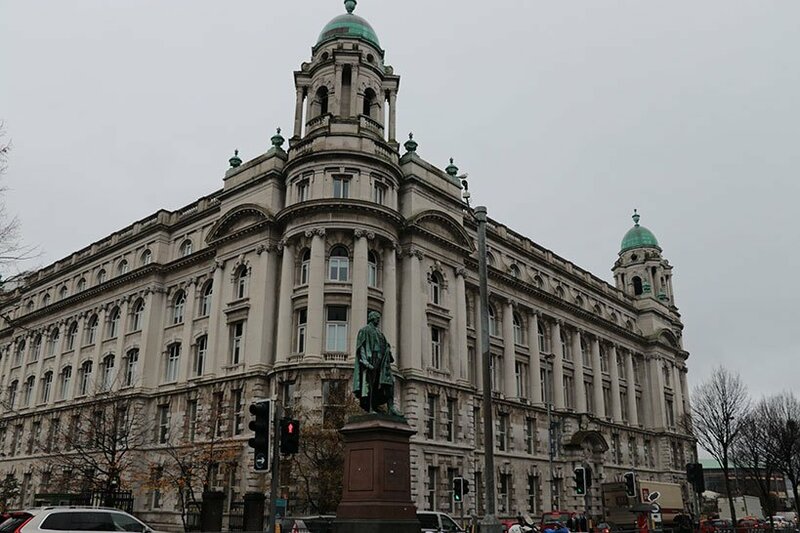 Many of our groups visiting Dublin like to take a daytrip to the north and see Belfast, the island’s second largest city. Tourists interested in history will certainly have a field day here, as the city has played a central role in Ireland’s modern history. St. Patrick’s Grave and a visit to the Mourne Mountains are popular activities for tourists visiting the area. Further attractions definitely worth a visit include the Belfast Titanic Experience, named the world’s leading tourist attraction in 2016, and the stunning Giant’s Causeway, a UNESCO World Heritage Site. This is just a short list of reasons why Ireland is worth visiting – there are hundreds more for you to discover! Just get in touch with Celtic Group Hostels to book your group trip to our country in 2018.